We know what stress does to our body – sickness, systemic and hormonal problems, not to mention generally feeling like a basket case. But do you know what it does to your brain? 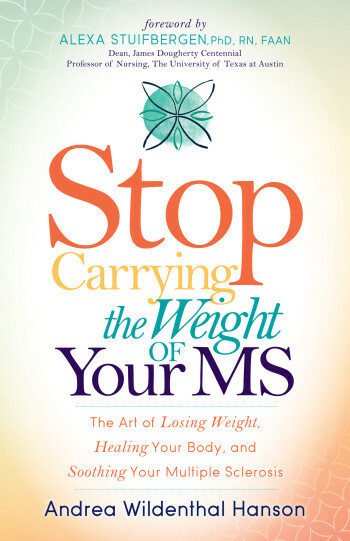 There are big changes that happen to our brains under stress that hinder our progress – I’m talking all about those changes and how they hold us back. I hear from a lot of people who swear by a little stress to get them moving. But there’s a fine line between a little push for motivation and chronic, bad for you stress. 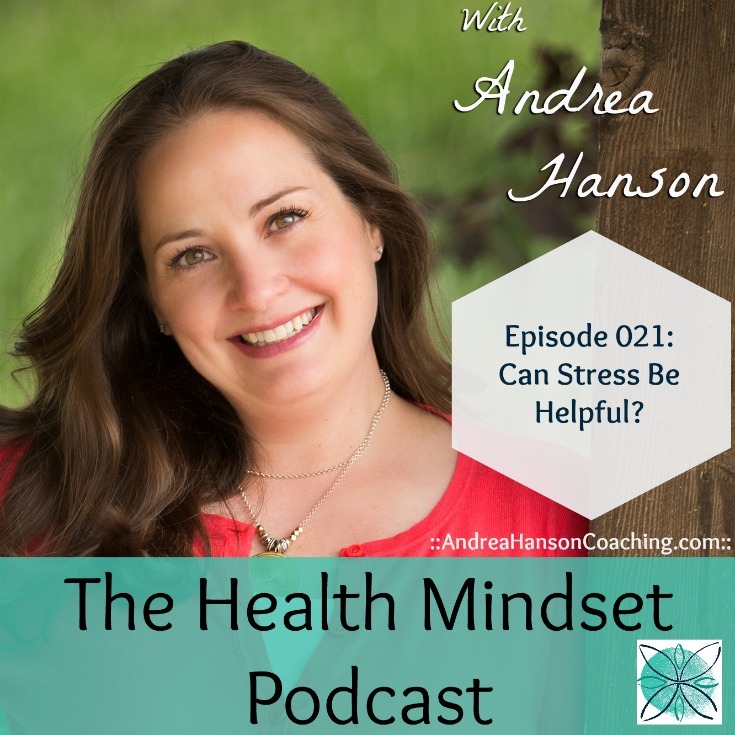 This week, I’m looking at why that is, what’s really going on and how to get that motivation without tipping over into the chronic stress arena. Some stress is completely involuntary and we have no say in controlling it. But there’s a large amount of everyday stress that we all can control pretty easily. So we’re talking about different kinds of stress – what you can control and what you can’t. -3 types of stress we all can control – and how to stop it. -Why we think stress can motivate us and what’s really happening in our brains when we stress. -The “stress is good” myth and how it can hurt way more than it helps. -How to back off pressuring yourself and still get amazing things done in your day.